I love it when couples ask me to be their Styal Lodge wedding photographer. We’ve shot a few weddings here in the past couple of years and it’s always a pleasure to go back. There’s lots of open spaces to play with and the building provides a really understated backdrop. It’s a great place for couples to make their own and that always comes through in their photos. You can see a selection of our Styal Lodge wedding photos below. If you’re getting married here, or thinking about it, please get in touch. 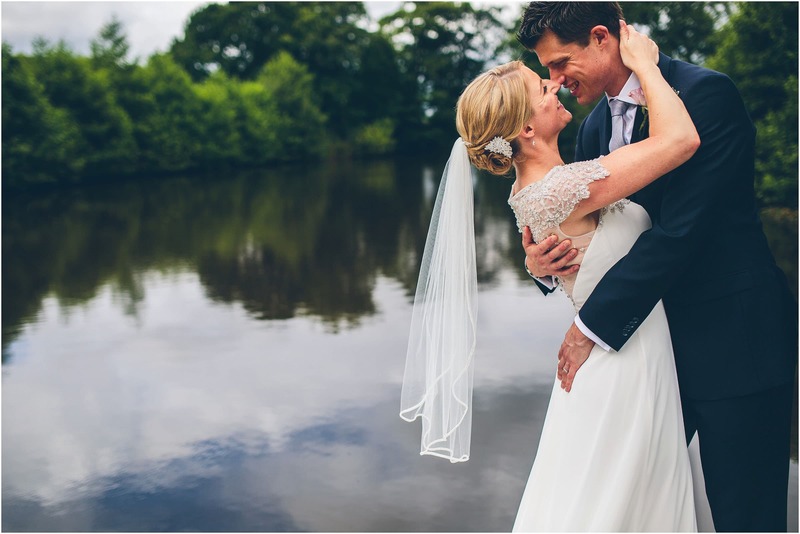 If you’ve not decided on a venue yet and you’re looking to get married in Cheshire you can see the highlights of our Cheshire wedding photography.